If you told a friend you were in the running for a job at the CIA, you might get a raised eyebrow, be asked whether you’re even allowed to revealed that fact, and perhaps some questions about how close to the Bourne trilogy the whole process really is. “Everything out there — movies and books — make it seem as if there is some secret way to get into the CIA, when in fact it’s not so secret,” Patrick said. Only then does it get into the not-so-standard stuff. If your background investigation goes smoothly — “Have they lived their life in an honest and open way,” asks Patrick — it’s time for a polygraph test. The questions at this stage are still similar to what you’d get at any company serious about their hiring process, but Forbes contributor Maseena Ziegler says they just place more value on closely analysing the answers. And there’s nothing here about the rumoured spinal tap meant to tell all about your drug use history (the Navy has actually debunked the myth that only this method can reveal past LSD use). In fact, a Colorado applicant who admitted to having smoked pot wasn’t totally barred from entry. Instead he was told to wait at least a year before reapplying for the agency. 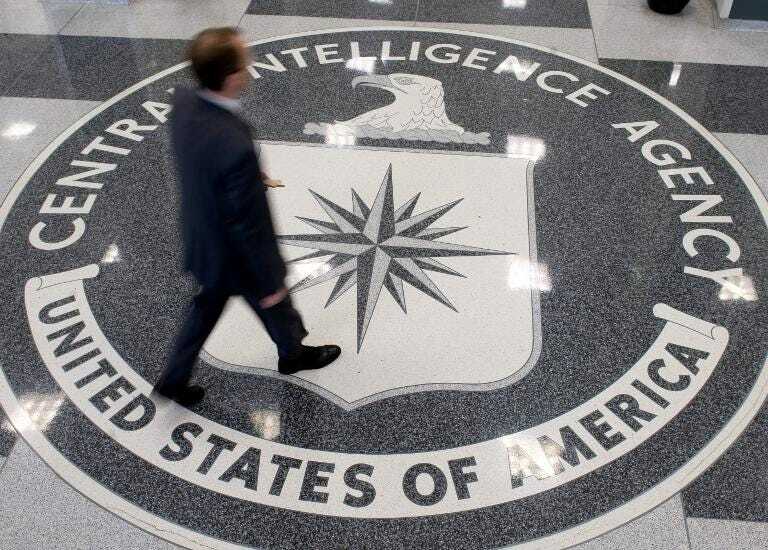 As for recruiting priorities, the CIA’s needs shift with their expectation of what the global landscape will look like five to ten years down the line. “So we need cultural knowledge, geographical knowledge and language skills — skills that allow us to do our job in that part of the world,” said Patrick, in reference to whatever region the CIA believes will be the source of the next set of challenges. Getting the job could have a lot to do with having the right skills for the times, just like at any other employer. And even once you’ve landed it, you’ll be drinking fewer shaken martinis at the CIA than you might have hoped.